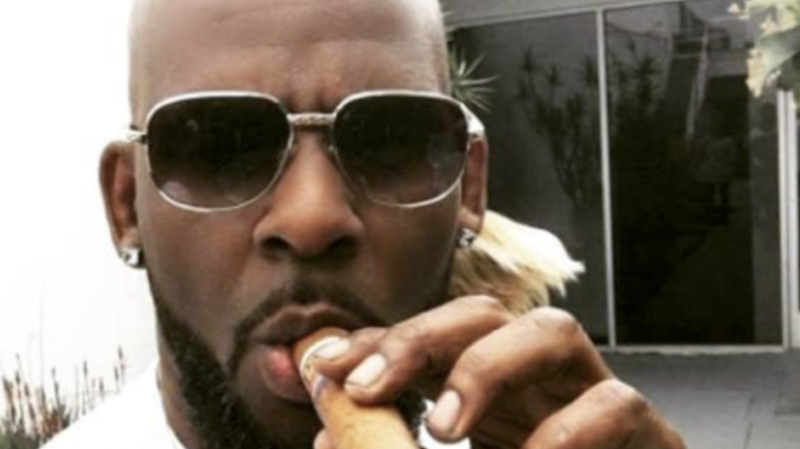 Last month R&B singer/songwriter R. Kelly was charged with 10 counts of sexual abuse involving minors after attorney Michael Avenatti claimed he had new tapes showing R. Kelly abusing women and claimed to be representing previously unknown victims [click here if you missed that]. In a press conference yesterday R. Kelly's lawyer said there was a rush to judgement and a rush to prosecute and that there is no case because Avenatti lied about having new tapes. He also said all the "new evidence" is from old cases that were rejected 15 years ago.